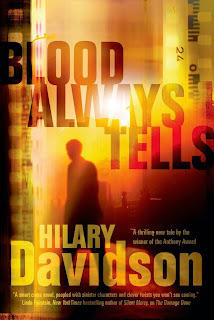 The Page 69 Test: "Blood Always Tells"
Hilary Davidson is the author of The Damage Done, which won the 2011 Anthony Award for Best First Novel. 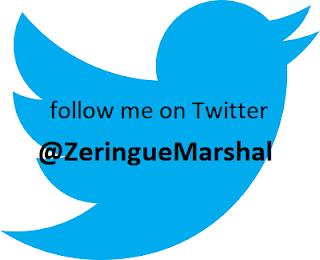 She is also the author of the The Next One to Fall, Evil in All Its Disguises and a short-story collection called The Black Widow Club. Later, when she was in elementary school, [Dominique] asked Nana about that night. Your mama said it was an accident, Nana replied. She swore to me she never meant to shoot him. That means it was an accident. She’d never been able to get Nana to say more than that. As she’d gotten older, she’d lost the desire to know more. It was a tragedy she wanted to bury. 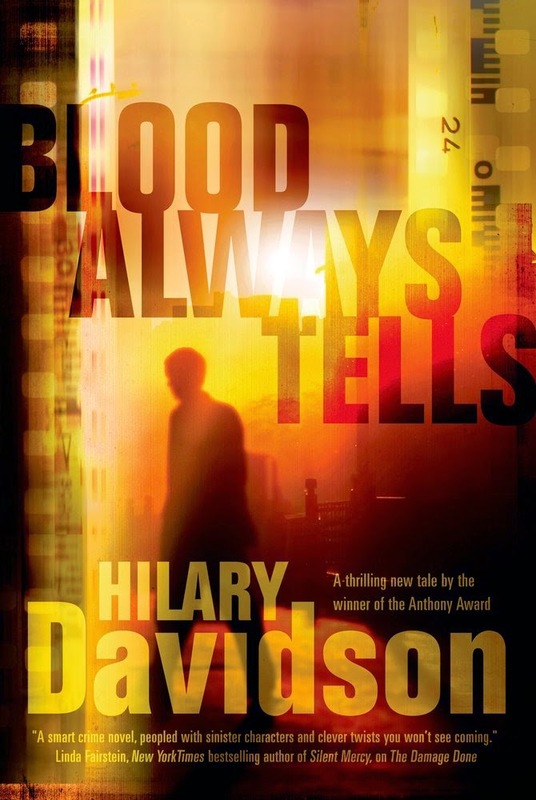 Blood Always Tells is a novel that explores whether a person can ever atone for the sins of the past, or escape the consequences of old crimes. In that way, page 69 captures its essence (even though it’s undoubtedly confusing to start in the middle of a character’s reverie!). In this scene, one of the book’s main characters, Dominique, has been kidnapped with her boyfriend, Gary. They’ve been taken to a house in the middle of a wilderness area, where they’ve been kept in separate rooms. Dominique is trying to reason with one of the kidnappers, but it’s not going well. Earlier, it seemed clear that the kidnappers were targeting Gary, not her, but in this scene, Dominique realizes that the kidnappers know all about Dominique’s family history, and they plan to use it against her. When Dominique was four years old, her mother went to prison for killing her father. Dominique has never been sure whether his death was an accident. Now that she’s being held captive, Dominique learns that the only way out is to repeat the crime her mother was convicted of. 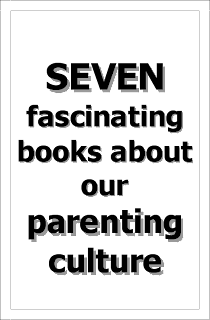 Learn more about the book and the author at the official Hilary Davidson site. "The Cracks in the Kingdom"
"Welcome to the Dark House"
"The Secret of the Key"
"The House of Small Shadows"
"The Girls from Corona del Mar"
"All I Love and Know"
"The Madonna and the Starship"
"We Are Called to Rise"
"I Am Having So Much Fun Here Without You"